GRS Management Associates is a full-service property management company that cares for your community and has been delivering best-in-class property management, financial management, and administrative services for over 27 years. With GRS you can get away from the stresses of property management and get back to living. 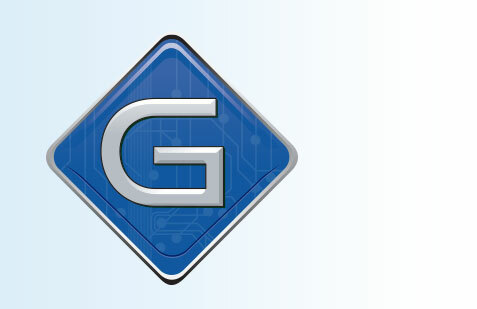 At GRS we focus on providing an unmatched level of customer service by utilizing our technology, local expertise, and proactive approach to serving the communities we manage. Setting us apart at GRS are the relationships we establish. Our company philosophy transcends typical business/client interactions; to be one of genuine friendship and trust. GRS Management Associates, Inc. has been partnering with builders in South Florida to launch new communities for over 20 years. We have worked with developers from ground breaking through transition to the owner-controlled boards. Simply put, we manage the association so the builders can manage home construction and delivery. Gone are the days of overwhelming filing cabinets, lost documents, and never ending paper trails. GRS’ gVault Online Management solution makes it easy for you to manage all your documents, invoice approvals, and most importantly your time. Anytime & Anywhere! Click below to access the portal for your account, where you can make a payment, submit a work order, and other functions. See how GRS can help manage the needs of your community.